Plouffe worked as an adviser to President Obama until last year. President Obama's former campaign manager is taking his talents to Uber. 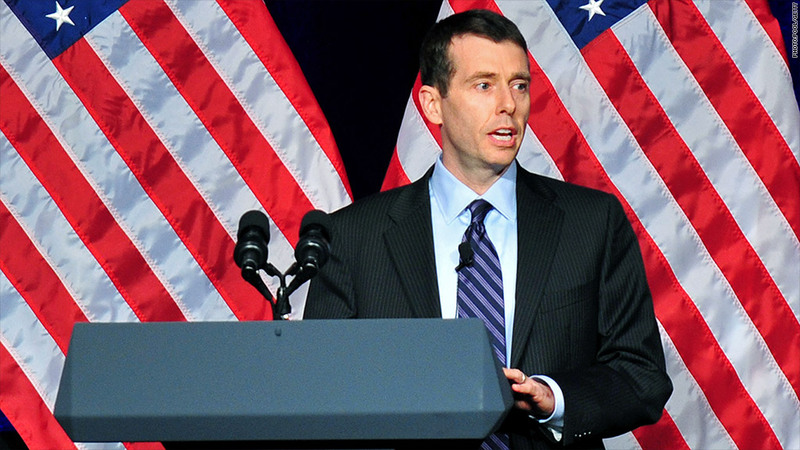 The taxi hailing service announced Tuesday that it had hired David Plouffe, who managed Obama's historic 2008 campaign, to serve as senior vice president of policy and strategy. Plouffe most recently was a senior adviser in the Obama administration. Uber has run into controversy in cities around the world as a result of its aggressive tactics, its challenges to local transport regulations and opposition from the taxi industry. Uber founder and CEO Travis Kalanick said in a blog post Tuesday that Plouffe will be leading a "campaign for Uber," selling policy makers and the public on the benefits of the service. 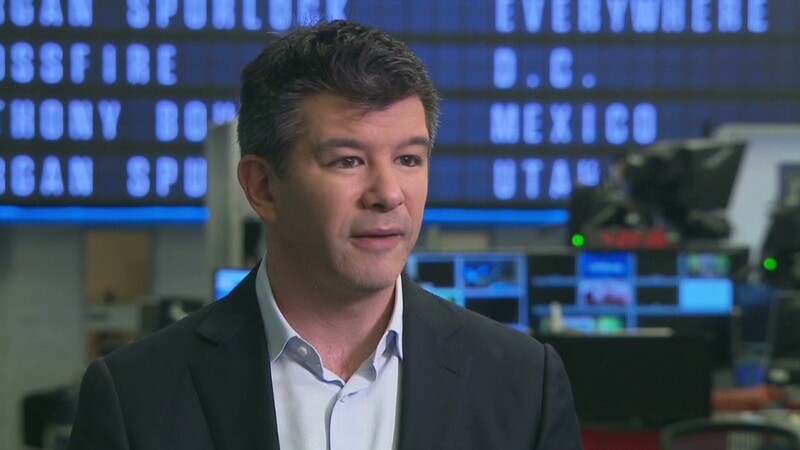 "Uber has been in a campaign but hasn't been running one," Kalanick wrote. "Our opponent -- the Big Taxi cartel -- has used decades of political contributions and influence to restrict competition, reduce choice for consumers, and put a stranglehold on economic opportunity for its drivers." Plouffe called Uber "a once in a decade if not a once in a generation company," and said he would work "to ensure drivers and riders are not denied their opportunity for choice in transportation." Obama's 2008 campaign, under Plouffe's direction, earned renown for its use of software and analytics to direct its organizing efforts. Kalanick called it "the startup that elected a President." Plouffe's hiring comes with Uber having recently completed a funding round valuing it at a stunning $18.2 billion. The service has grown rapidly in its four years of existence, now operating in 44 countries.